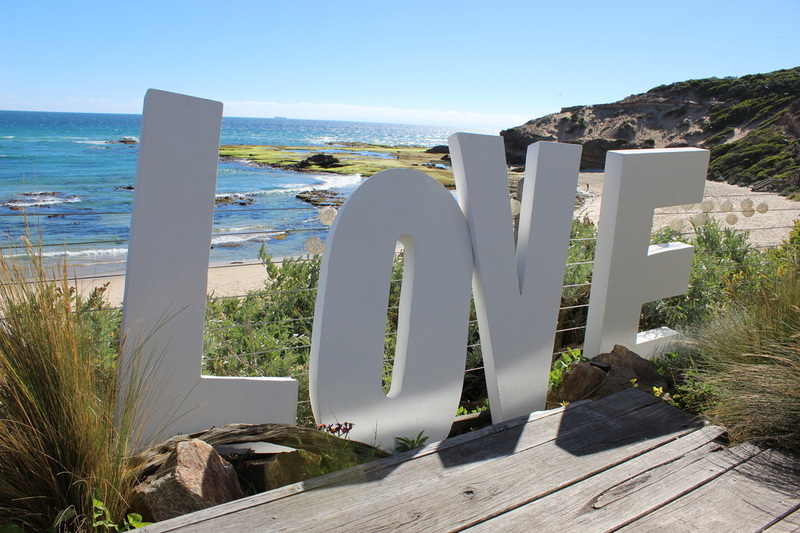 YOU CAN SAVE UP TO $500 IF YOU CHOOSE A PACKAGE AT ONE OF OUR PREFERRED VENUES. 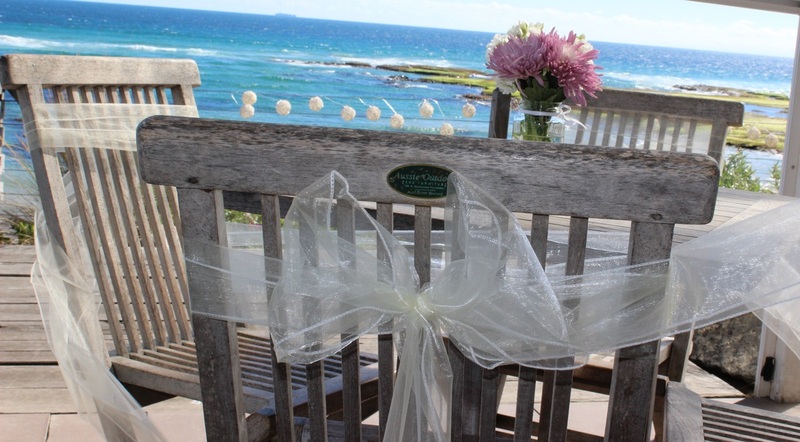 *A professionally designed and styled ceremony that will turn heads and make your walk down the aisle one to remember. 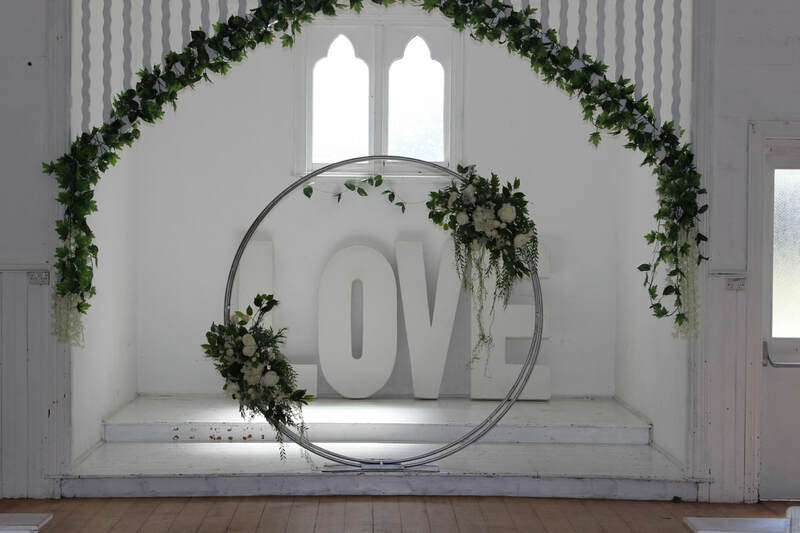 *Reception décor that compliments your ceremony design. 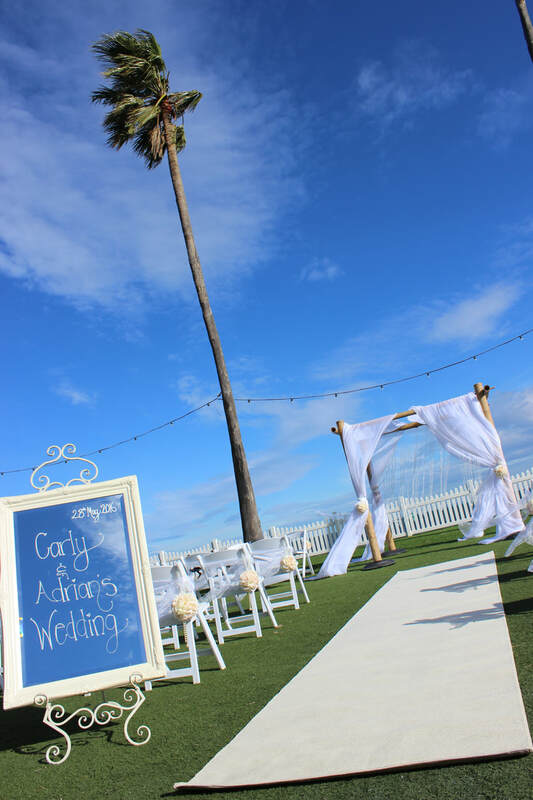 We offer packages for both sit down and cocktail weddings. Allow us to put the finishing touches on your chosen reception room. 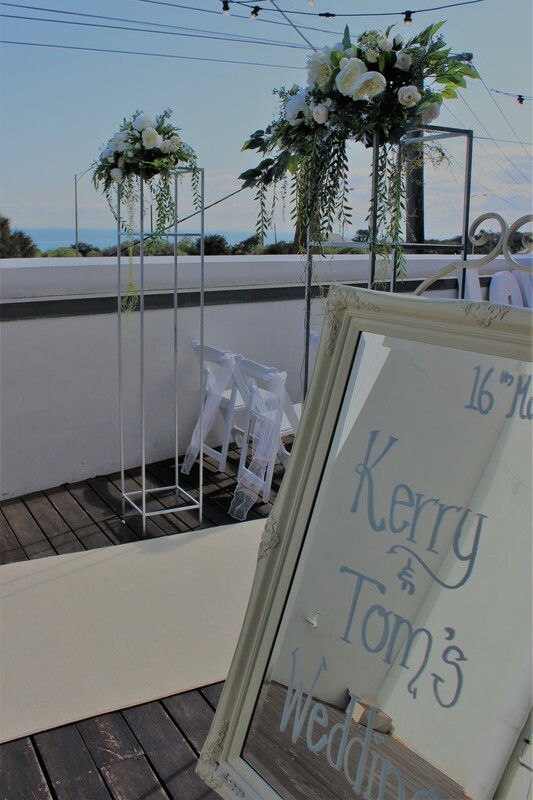 *A specialised wedding coordinator who will assist with permits, usher your guests to their seats, meet the bridal party on arrival, direct your wedding party to your set up, as well as work alongside your celebrant to ensure everything goes to plan on your big day! and most importantly we provide a team of smiling, friendly and enthusiastic professionals who truly enjoy their job and work hard at personalising each and every wedding. 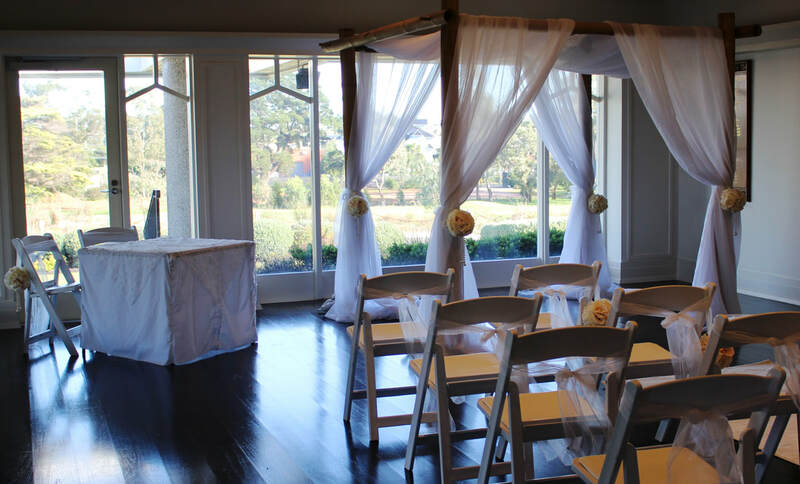 In the case of inclement weather we can convert you ceremony package inside. Our reception package even includes a complimentary range of centrepieces to choose from, saving you hundreds on florist costs. Ceremonies will be cheaper than the rest. 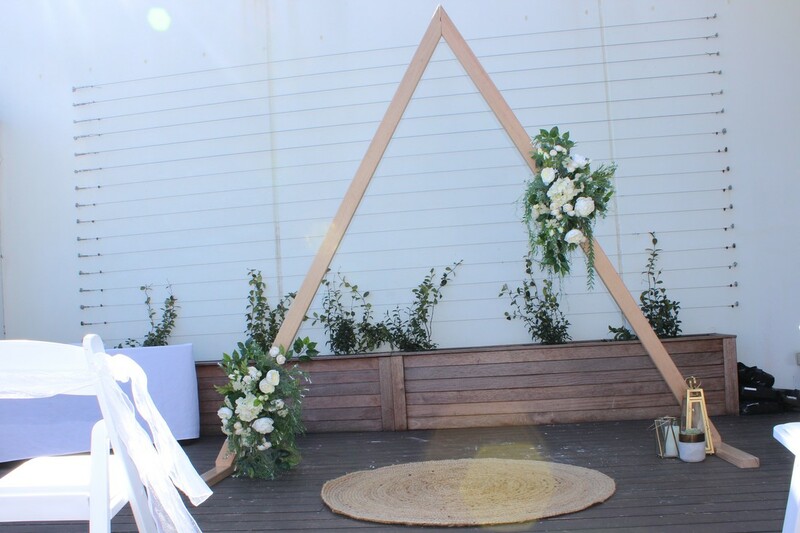 Know that if the weather requires it, we can convert your ceremony set up indoors as we have done it ample times before. relaying information from company to company. 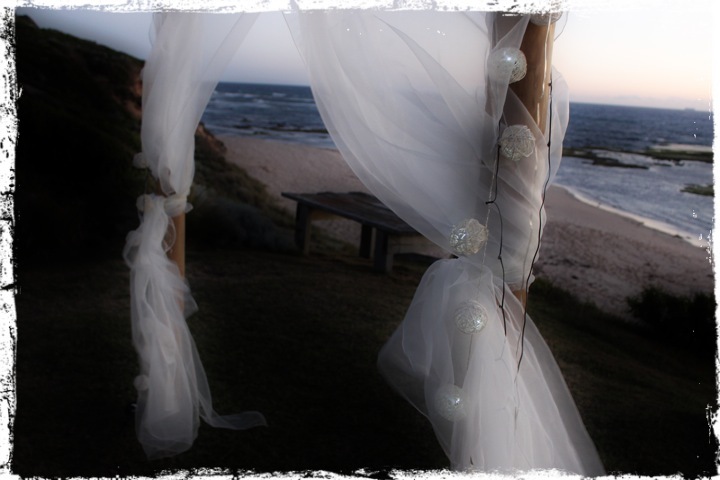 In2U Ceremonies work alongside your venue to ensure planning your wedding day is hassle free. Brides having ceremonies at dusk can take advantage of our ‘fairy tale’ styling (including fairy lights draped through our arches and arbours and lanterns sprinkled along their walk down the aisle). maintaining equipment so our packages are at A Grade standard. 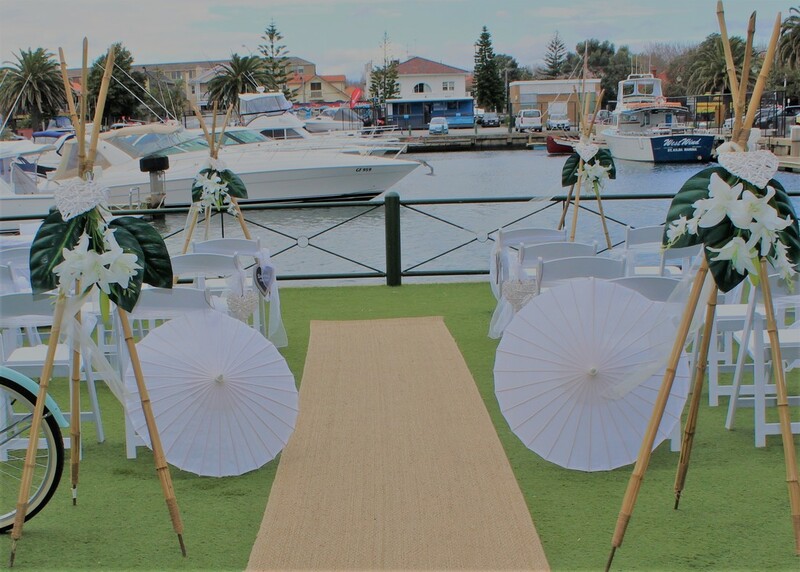 We are outdoor ceremony specialist who provides a back-up plan inside your venue in case of last minute inclement weather.